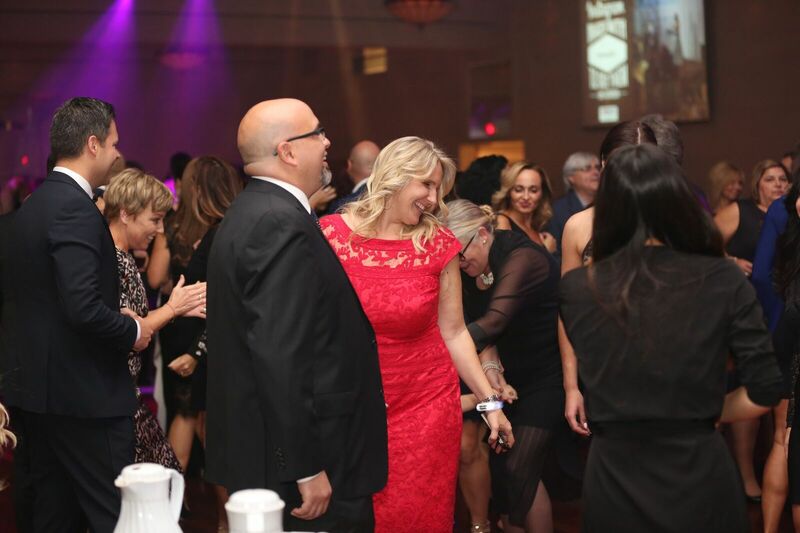 WATCH THIS YEARS 2017 GIVING THANKS GALA SIZZLE REEL! 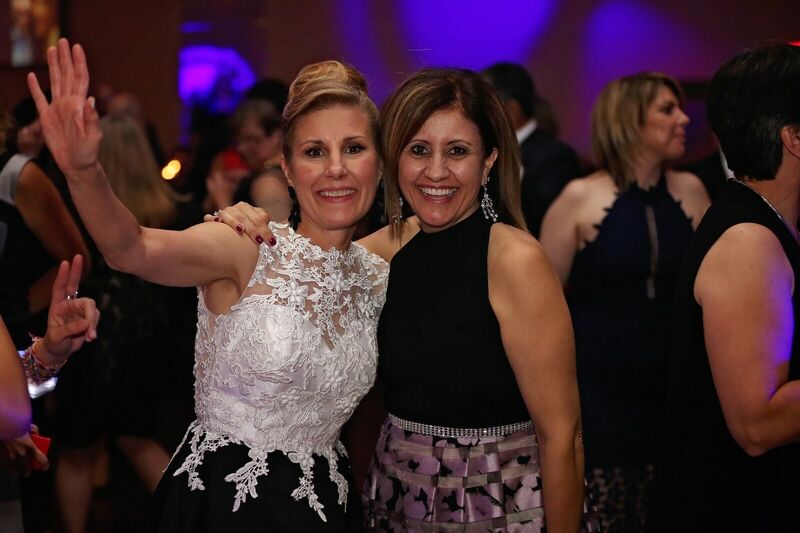 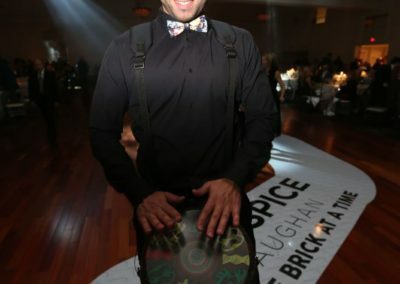 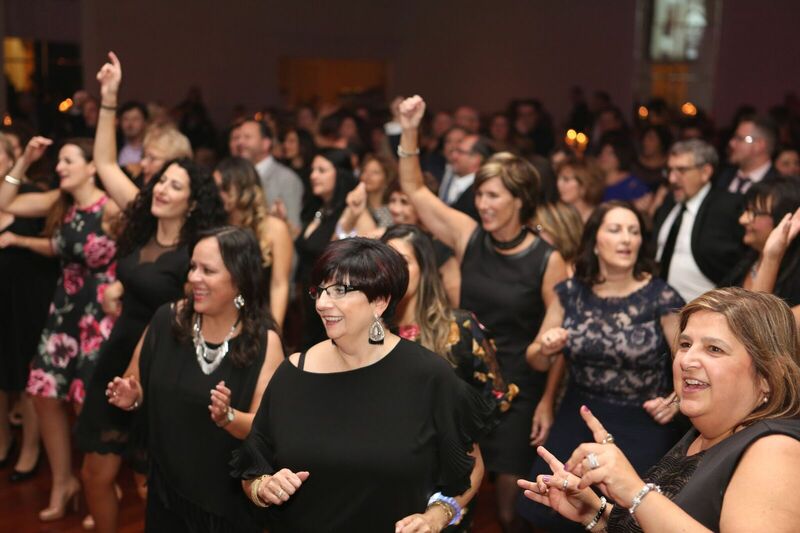 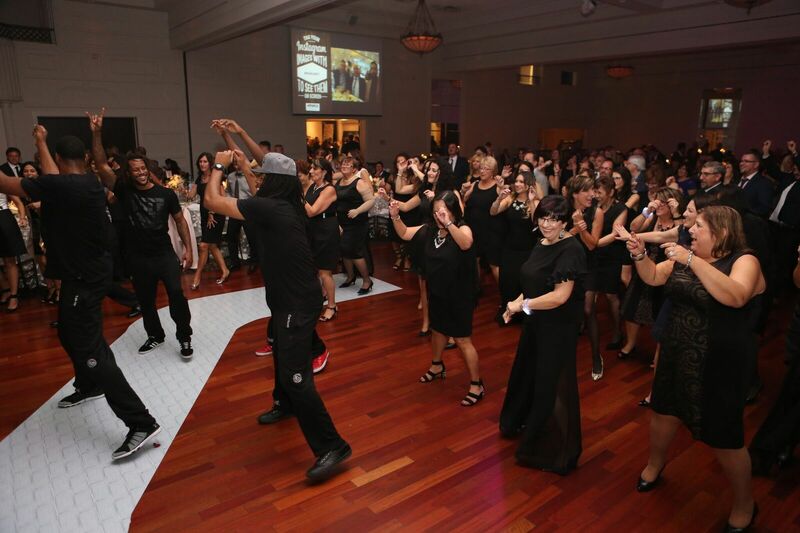 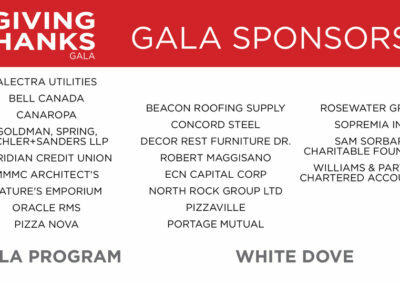 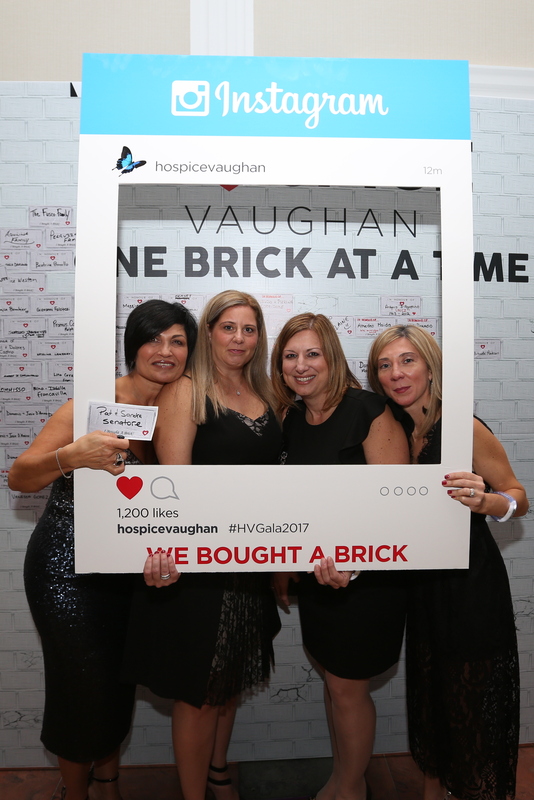 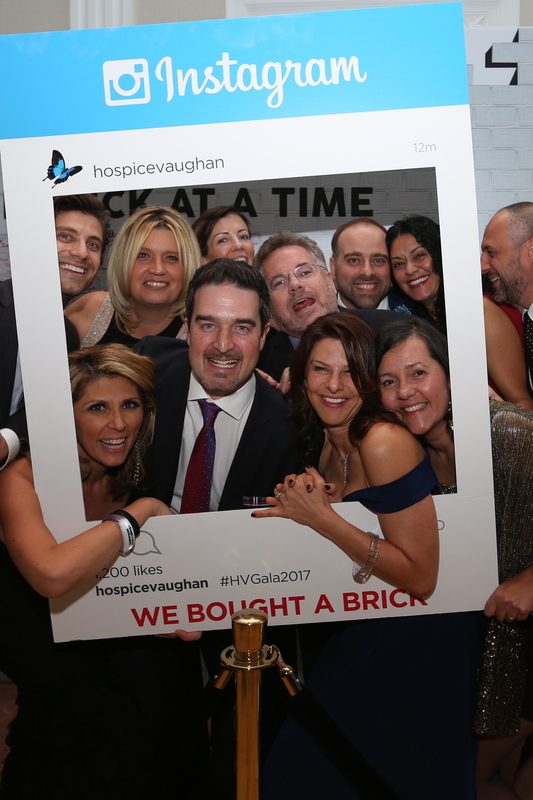 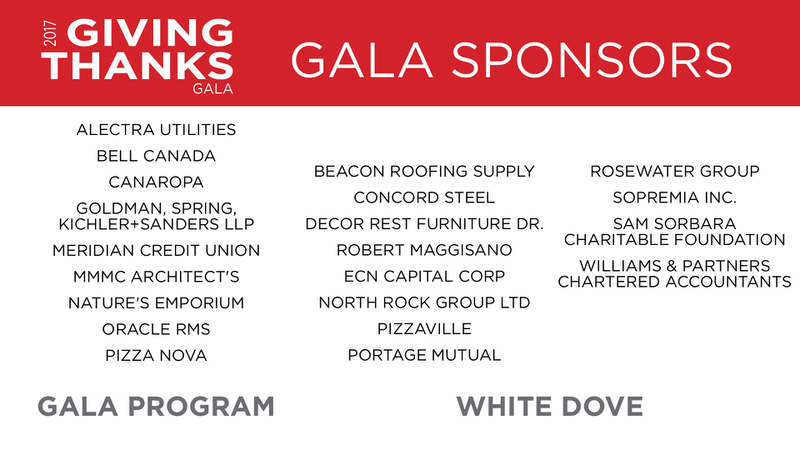 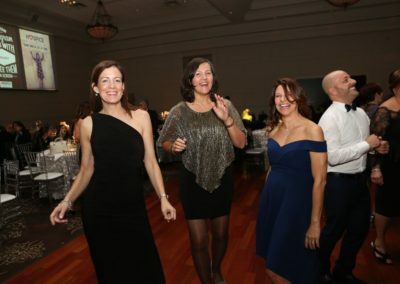 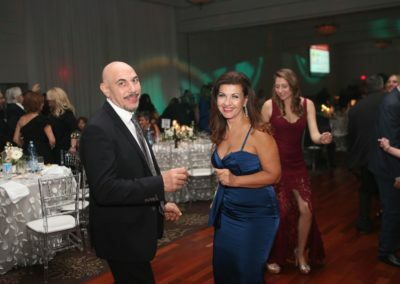 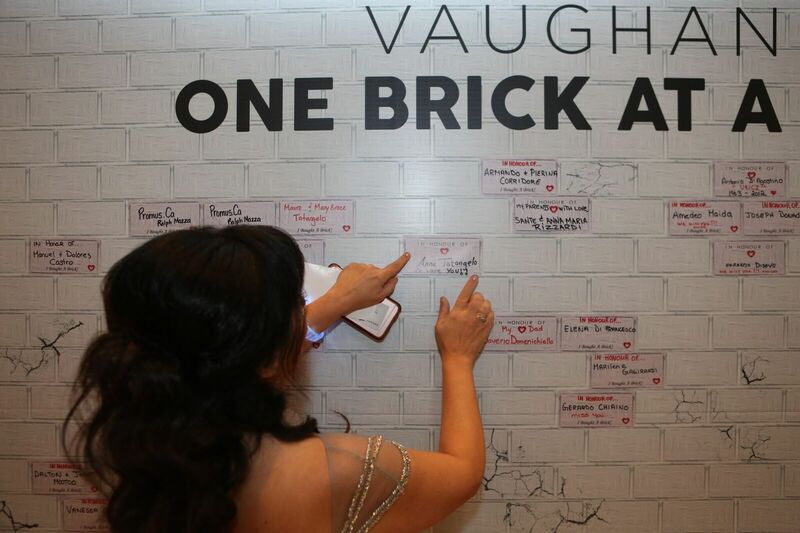 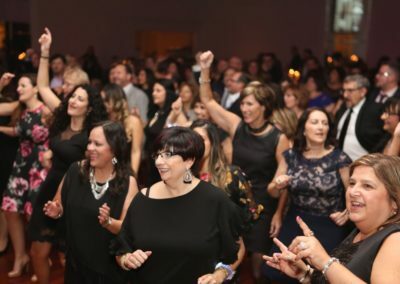 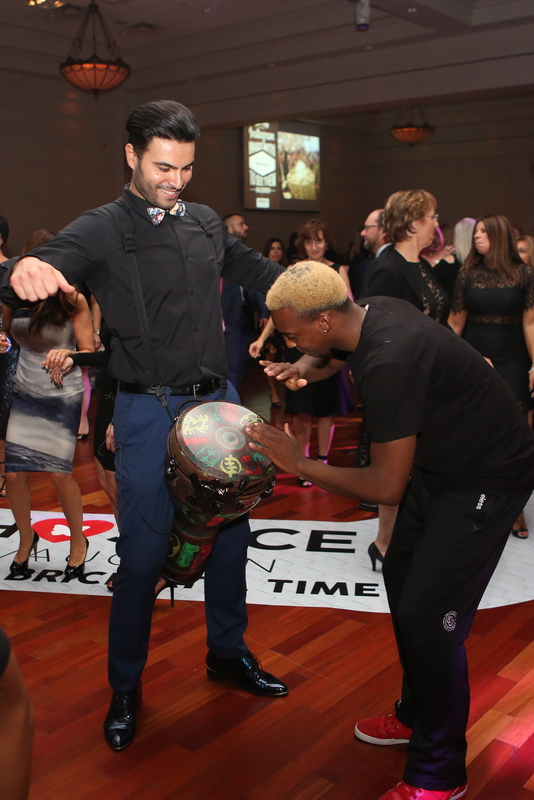 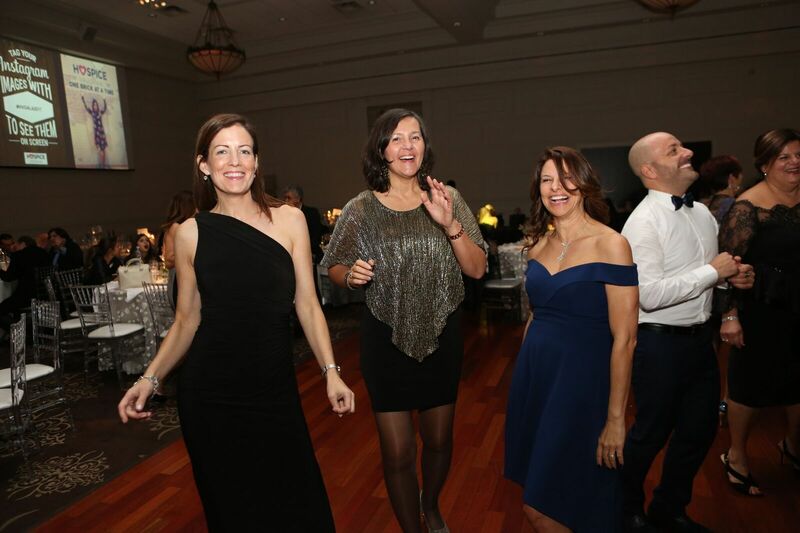 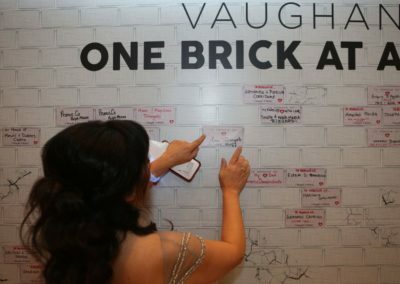 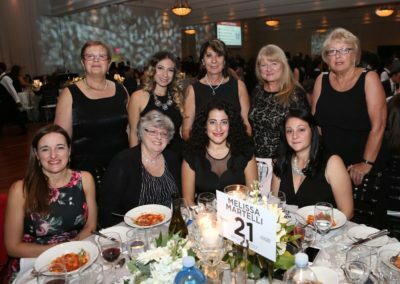 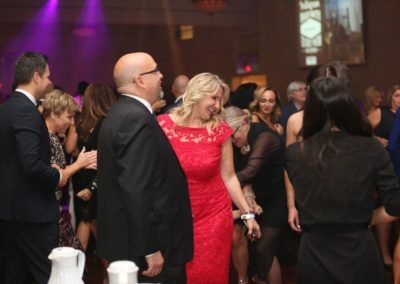 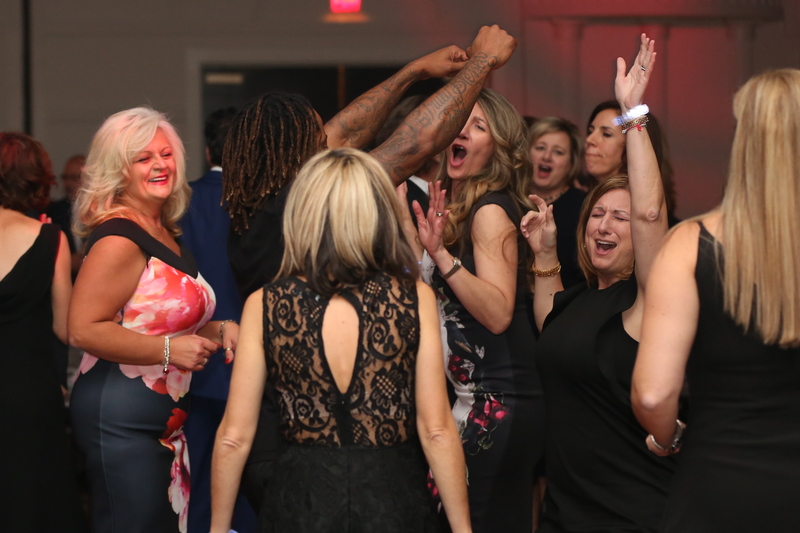 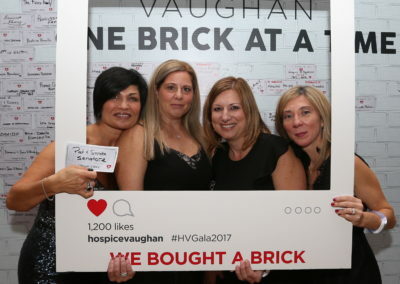 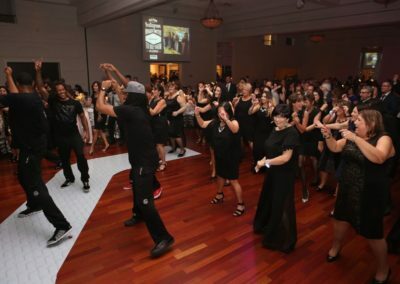 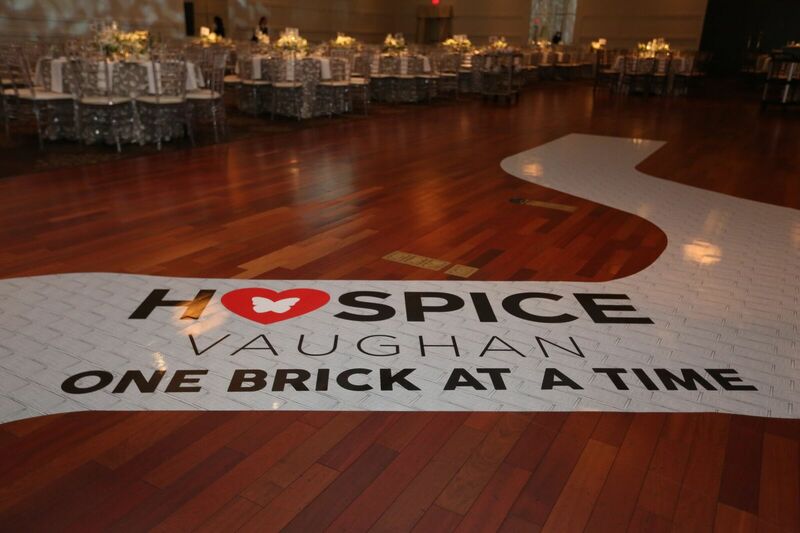 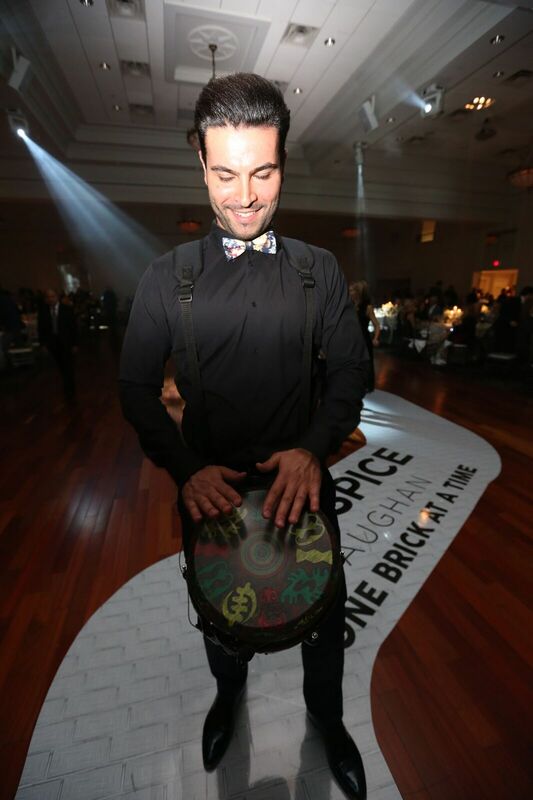 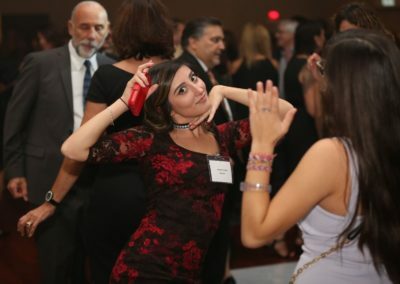 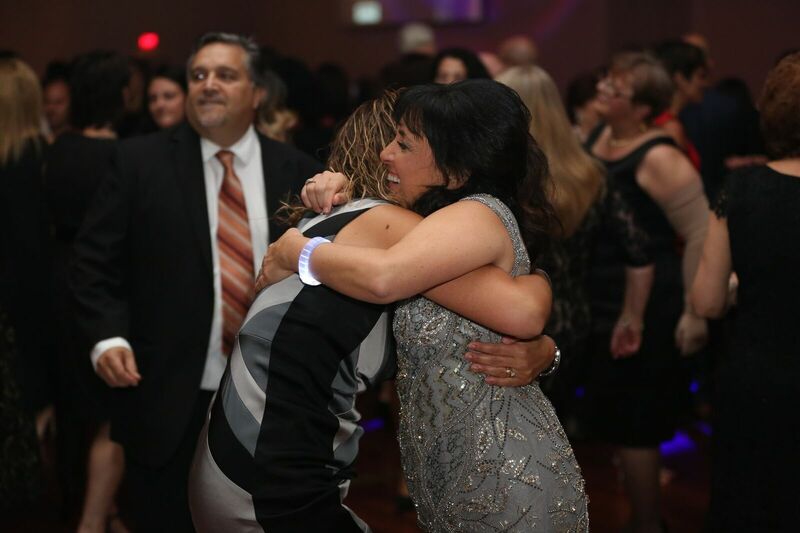 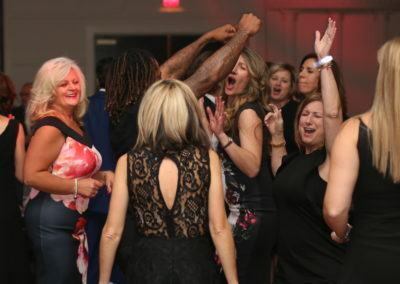 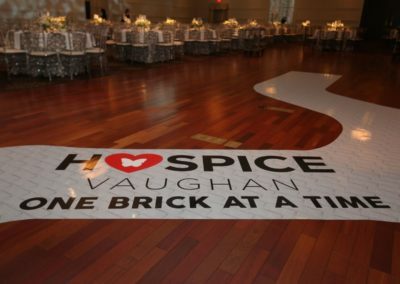 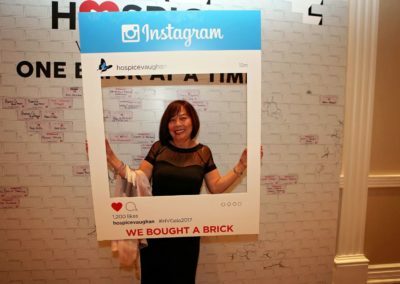 On October 20, 2017, over 1100 people attended the SOLD OUT Hospice Vaughan’s Giving Thanks Gala at the Terrace Banquet Centre. 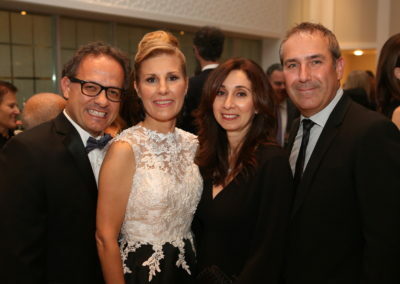 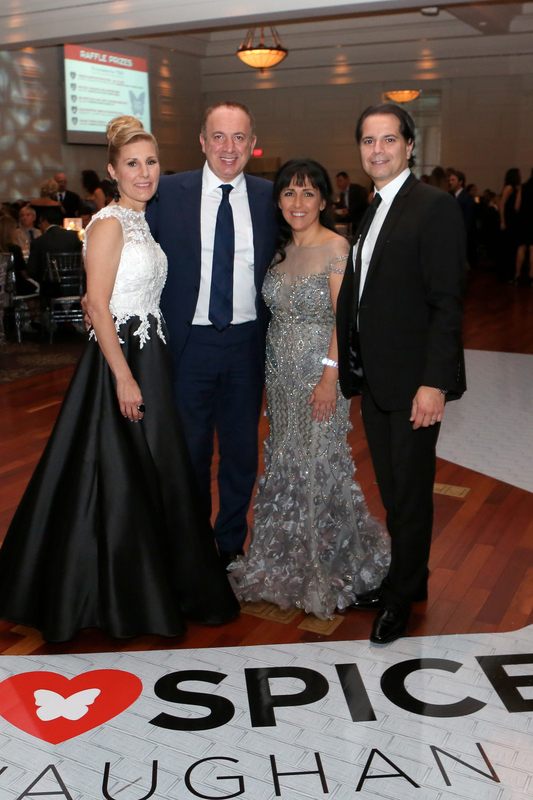 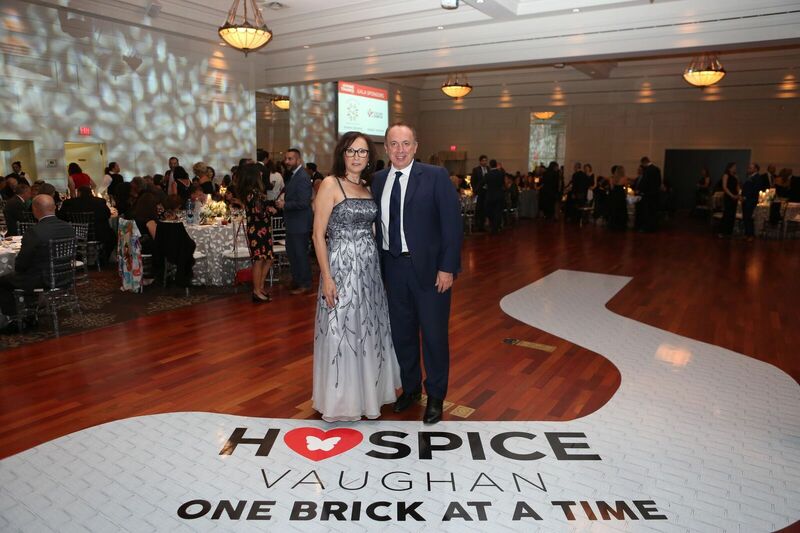 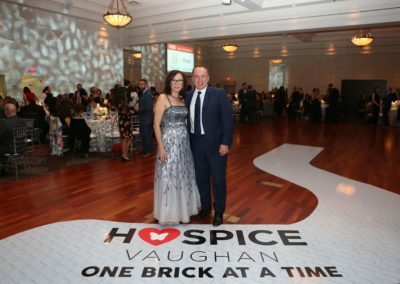 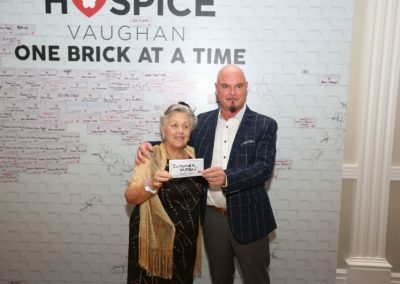 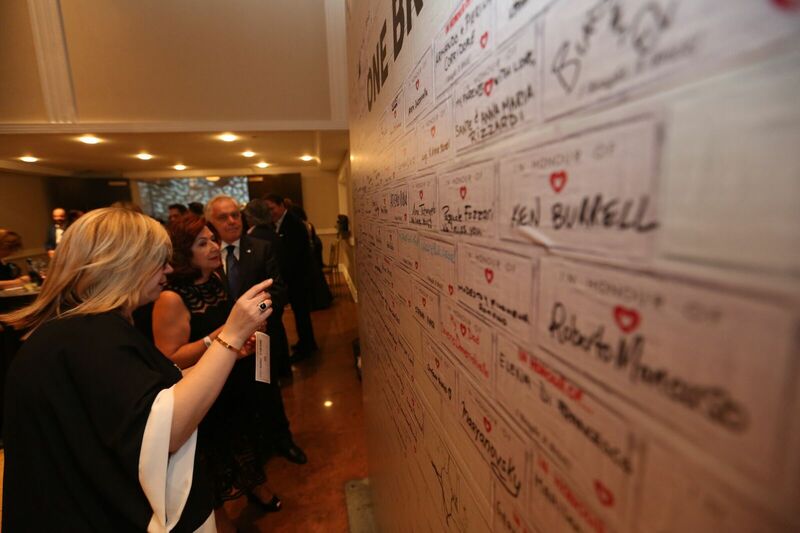 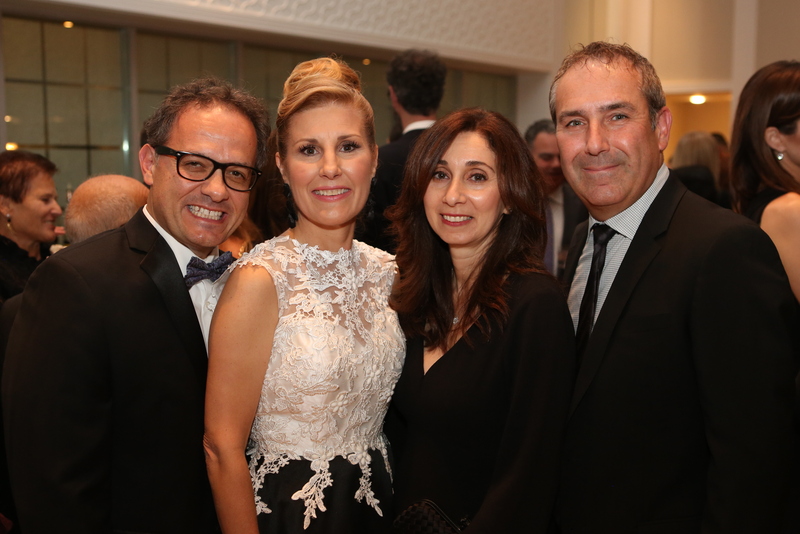 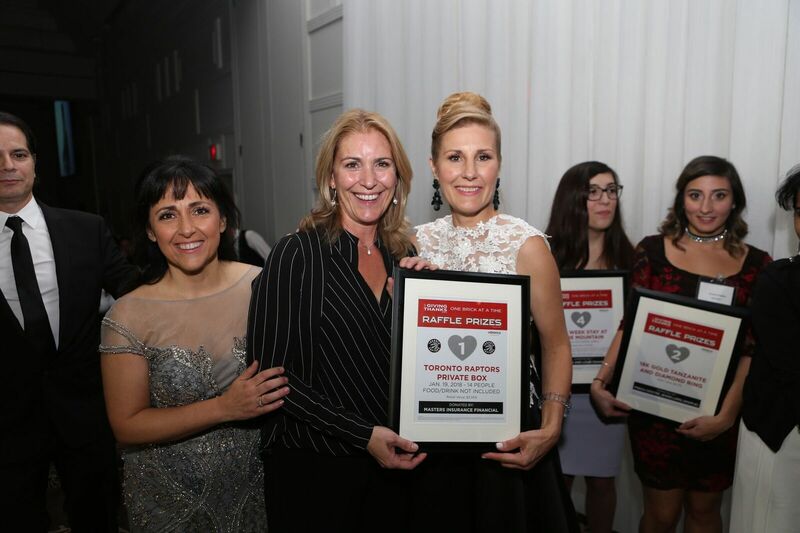 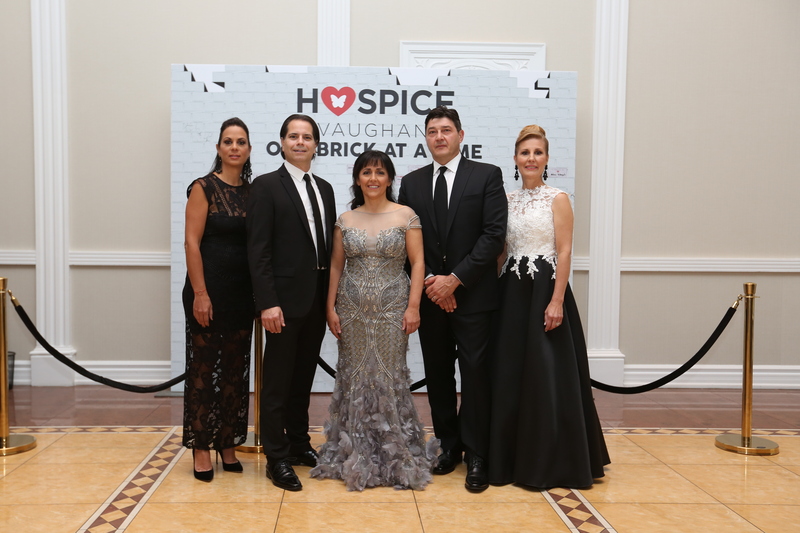 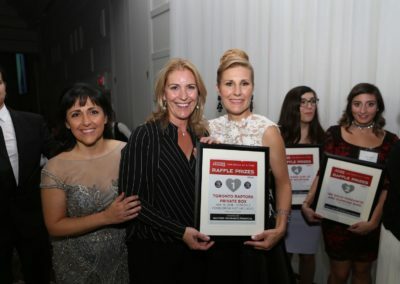 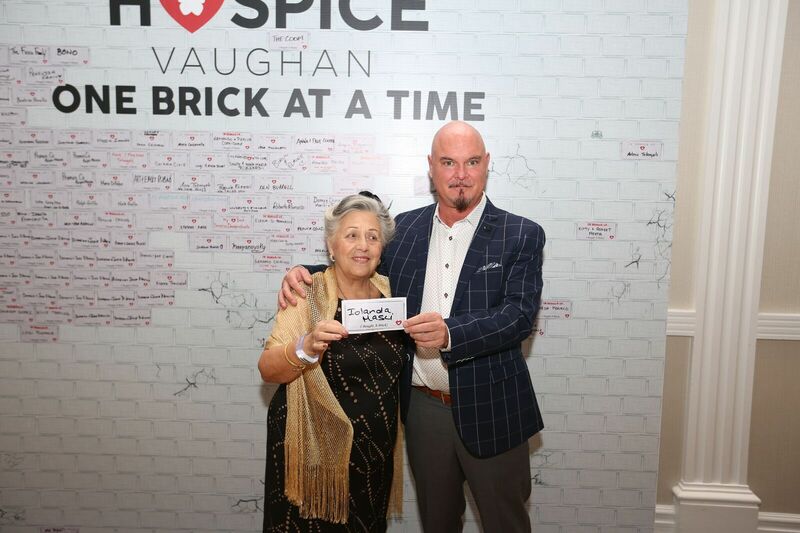 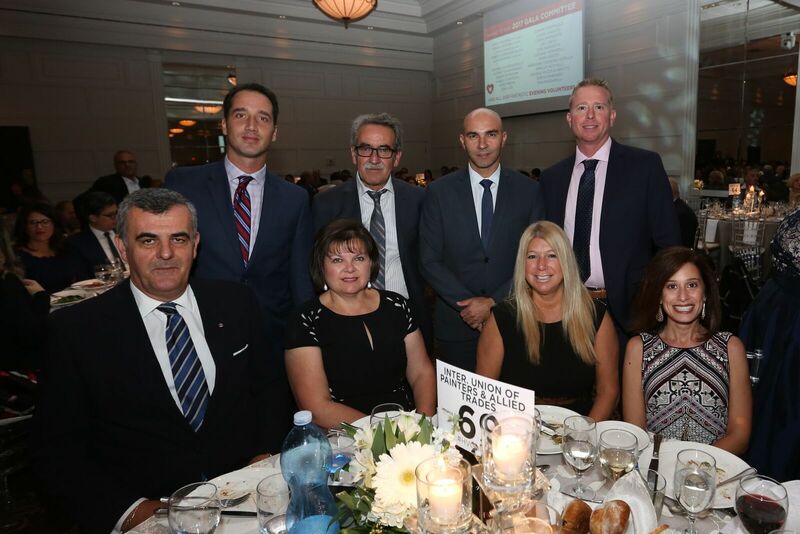 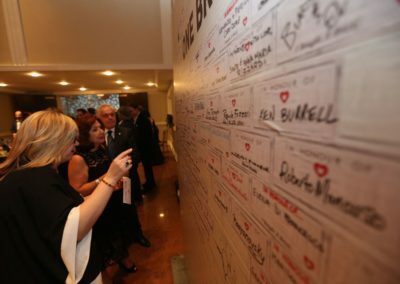 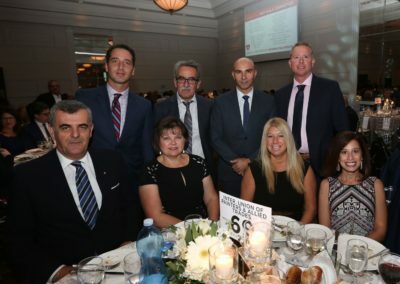 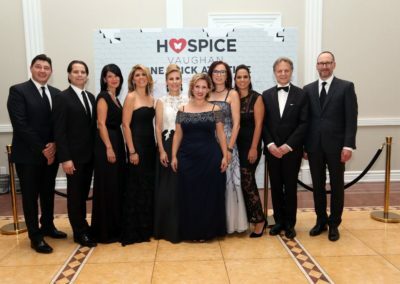 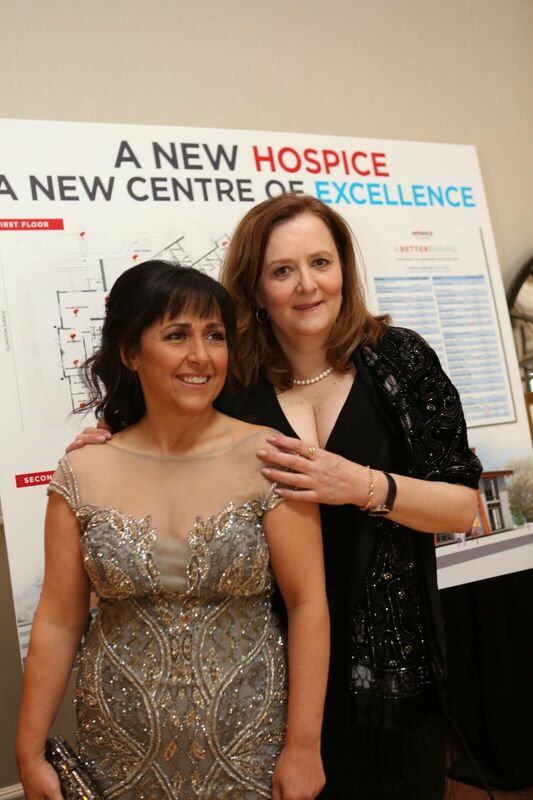 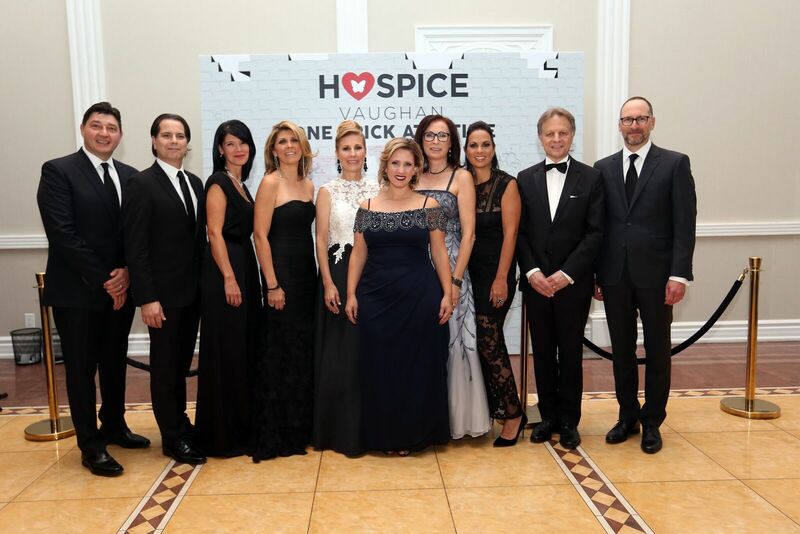 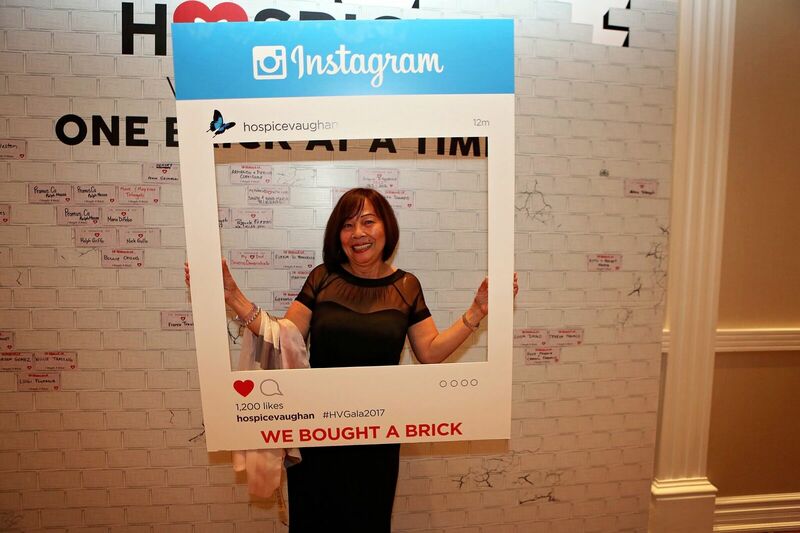 The evening served as the formal launch of Hospice Vaughan’s “Better Ending” capital campaign in support of our new Centre of Excellence for Hospice and Palliative Care. 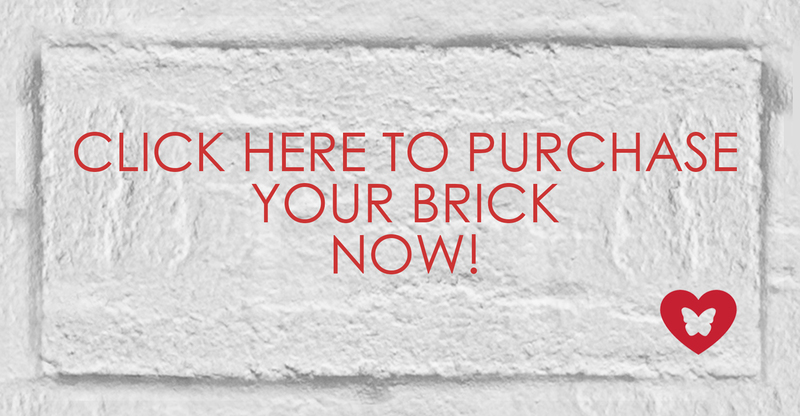 It ‘s not too late to HELP US BUILD IT! 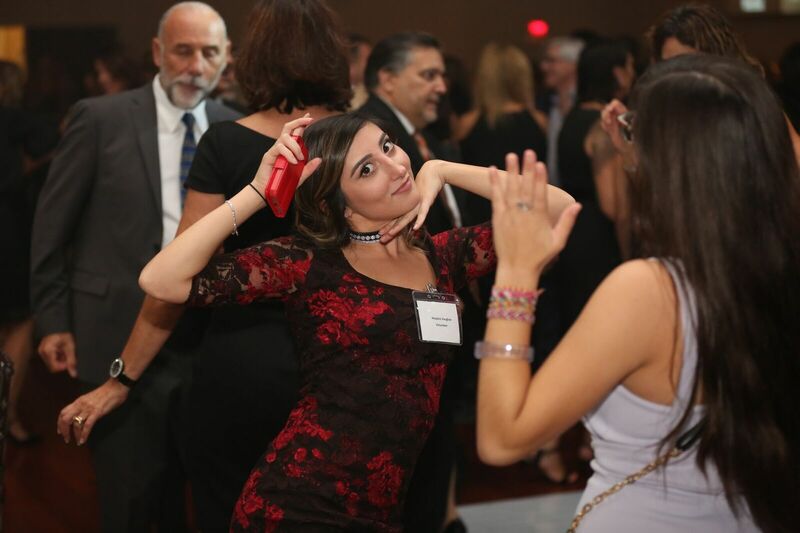 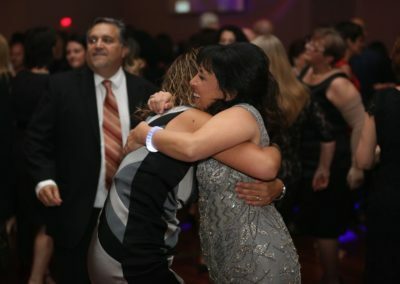 THANK YOU TO ALL THOSE WHO CAME OUT FOR SUCH A SUCCESSFUL NIGHT! 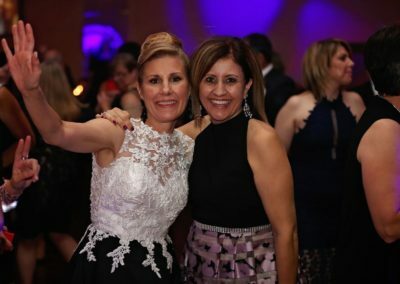 CLICK HERE TO TO SEE A LIST OF RAFFLE WINNERS!